Benjamin Hughes is on a mission. 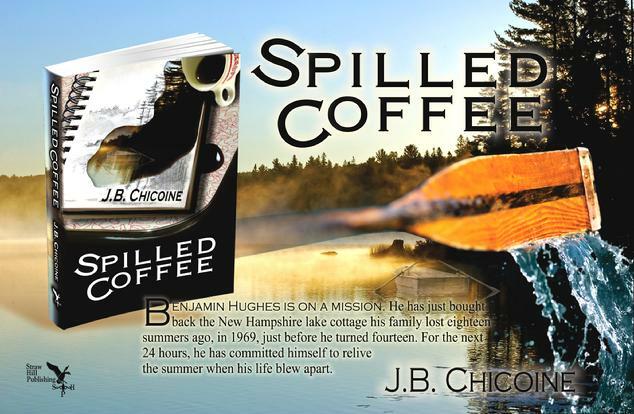 He has just bought back the New Hampshire lake cottage his family lost eighteen summers ago, in1969, just before he turned fourteen—just before his life blew apart. Still reeling from a broken engagement, Ben has committed himself to relive that momentous summer for the next twenty-four hours. 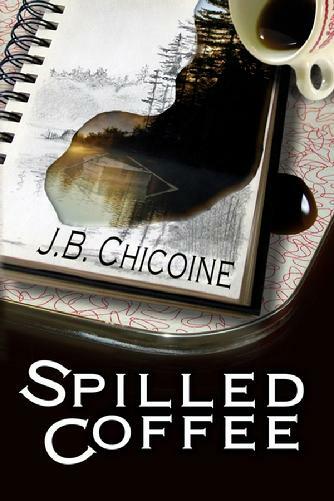 Every summer as a boy, Ben has gawked at the pretty redhead Amelia, granddaughter to the richest man on the lake, Doc Burns—owner of a Cessna floatplane and the Whispering Narrows estate. During the summer of ’69, Ben not only sneaks around with Amelia, but he learns how to fly with Doc and meets an eclectic cast of characters that will change him forever. The best summer of Ben’s life turns out to be the worst as the Burns’ family dysfunction collides with his own family’s skeletons.